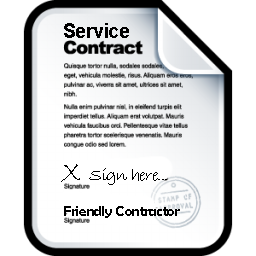 Service Contracts For Your Heating System: Why You Need One! Did you ever need a costly repair on your heating system? Have you had boiler troubles? Woke up with no heat - your furnace didn't work, and (ugh) you needed to call a contractor to repair it? Gee, how much will that cost?